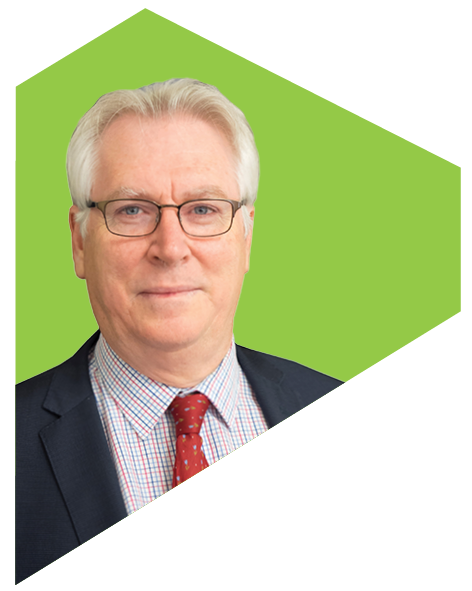 Prior to retiring Keith gained extensive knowledge and experience within Education, Training Management, Human Resource Management and consulting whilst employed in Public and Private sectors. 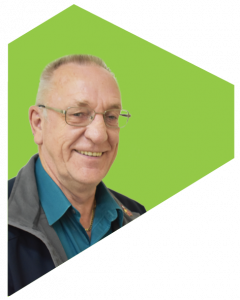 Keith has for many years been an active advocate for people with a disability having been a volunteer community visitor and previously member of the Management Committee of Options for Community Living. Now retired, Keith is an active volunteer at the Australian Volunteer Coast Guard Association. 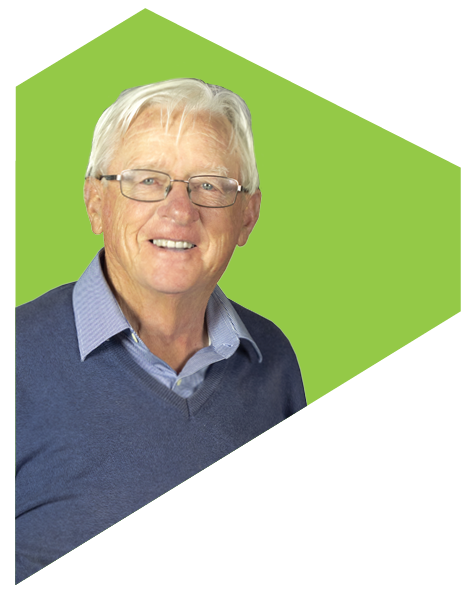 Murray brings to Knoxbrooke over 50 years’ experience in financial management and law having specialised in superannuation. In retirement, Murray now enjoys golf and wood turning and is learning Bridge. Murray enjoys travel and spending time with his grandchildren. 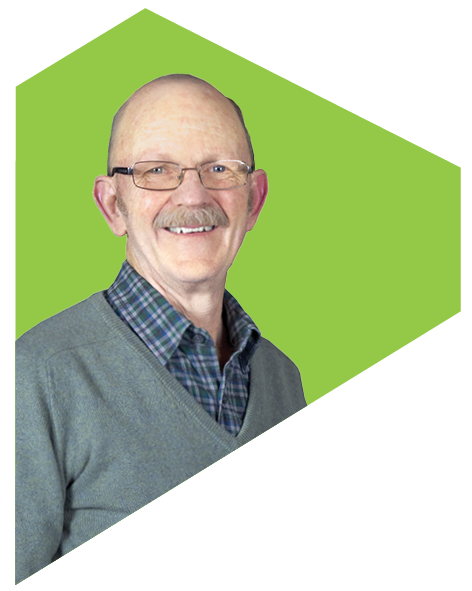 Ron has worked within sales and marketing consultancy roles for the past 6 years. Prior to this, Ron was involved in a variety of sale roles within multinational companies specialising in telecommunications. When not working Ron can be found writing a family history novel and reading biographies and autobiographies. Jeanette has been actively involved with Knoxbrooke since 1974 and a member of the Board since 1985 having held the position of President in 1988 and 1989. Jeanette is a qualified Sports and Remedial Therapist and works part-time. In her spare time Jeanette enjoys singing with ‘Concordia’ a madrigal group, and spending time with her husband travelling to Queensland and South Australia to catch up with her family. 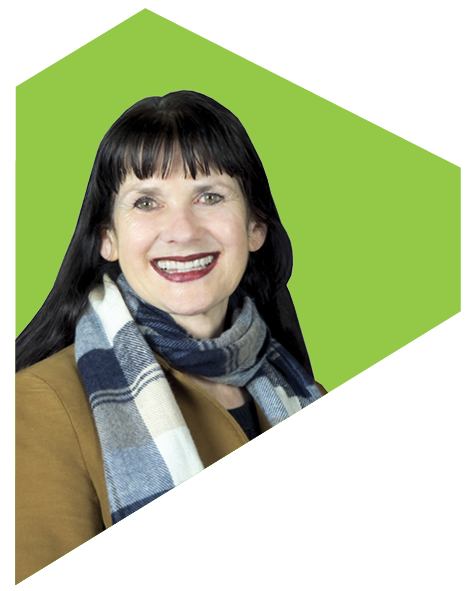 After completing a Ph.D. in Education, Dallas joined Telstra and was employed as a Senior Product Manager, National Marketing Manager and Business Development Manager. When she left Telstra, she began advocating for people with intellectual disabilities through the Community Visitor Program which is operated by the Public Advocate under the Victorian Department of Justice. She continues this work. Dallas loves reading and enjoys playing Mah Jong and Bridge. 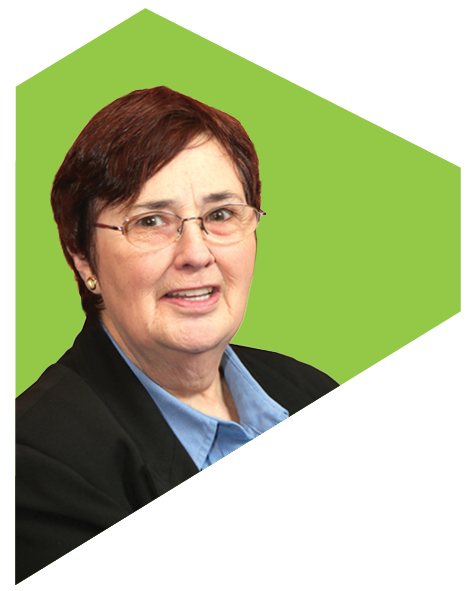 Pat served within the Victorian Public Service – Crown Solicitors Office as Queens Counsel prior to retiring. Pat is actively engaged with Knoxbrooke and enjoys history, reading, music and golf when time permits. Peter is a practicing solicitor and Partner of FAL Lawyers. Peter is a specialist lawyer in the area of technology commercialisation. 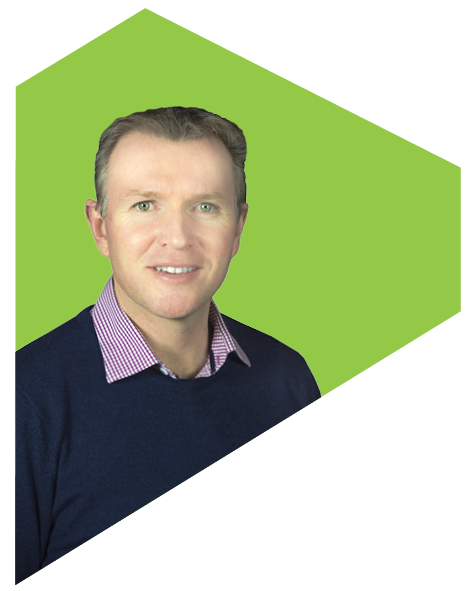 Richard brings to the Board a wealth of domestic and international experience in retail, management consulting and manufacturing. Richards’s interests include sport and fitness, travel, and business. Richard enjoys supporting local community groups. 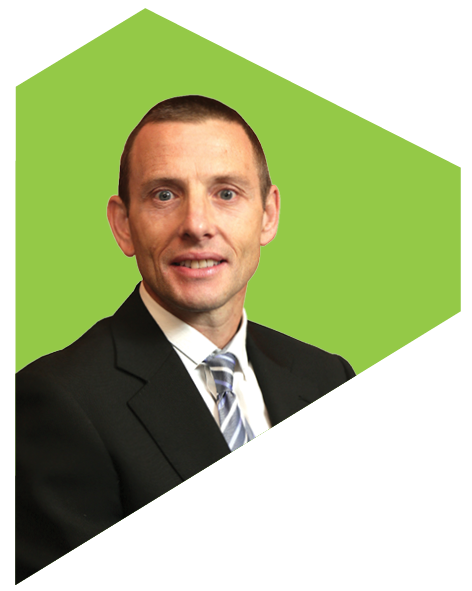 Colin’s background is in management education and research where he has taught strategy and corporate responsibility for the past 17 years. Colin is an Associate Professor and MBA Director of Deakin Business School. Ray has had a long career in the distribution and transport industry as a driver, owner driver and as a base radio operator. 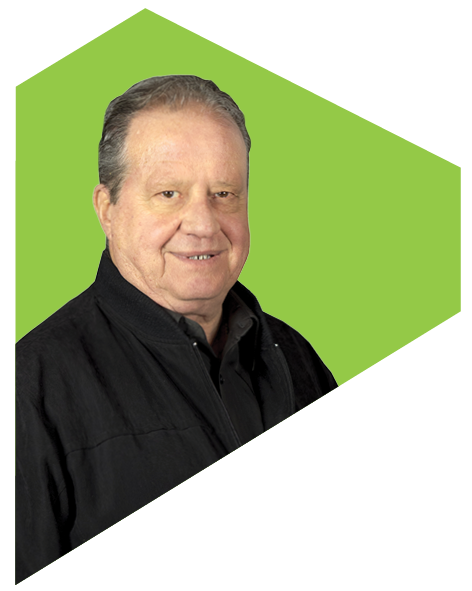 Prior to this long career in distribution and transport, Ray managed a hardware store for 6 years. 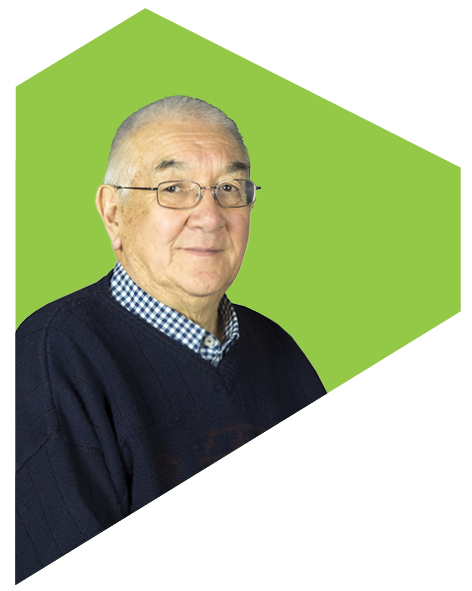 Ray’s interest in joining Knoxbrooke as a Director grew from his association with the Rotary Club of Ferntree serving as a member since April 2016. In his spare time Ray enjoys golf and travel.